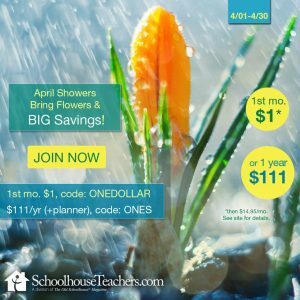 I am always happy to consider partnership opportunities with brands who want to enrich the homeschool experience or help busy homeschool moms save time. 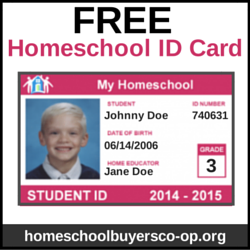 The Organized Homeschooler is always growing, so now is a great time to partner with me. Have a partnership idea that isn’t listed? Send me an email and let’s chat! Email me at [email protected] for a copy of my current media kit and to discuss rates.